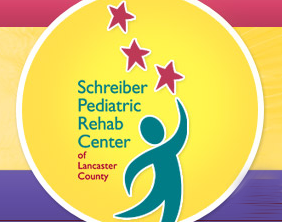 Schreiber Pediatric Rehab Center offers premier outpatient physical, occupational and speech-language therapy to children with disabilities, developmental delays and acquired injuries. The goal-oriented approach maximizes each child’s ability to function as independently as possible within the community. Schreiber operates in Lancaster County and the surrounding areas.